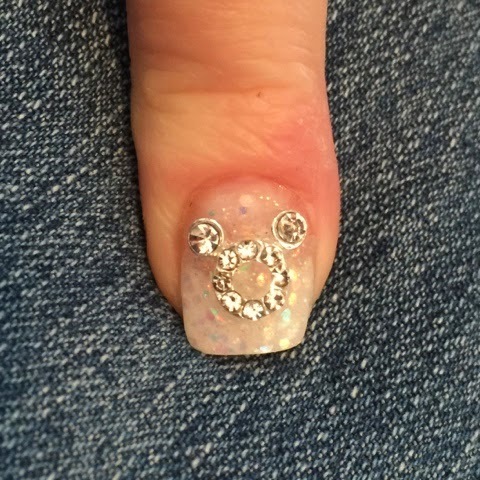 I am now offering cute nail charms in my Etsy store! 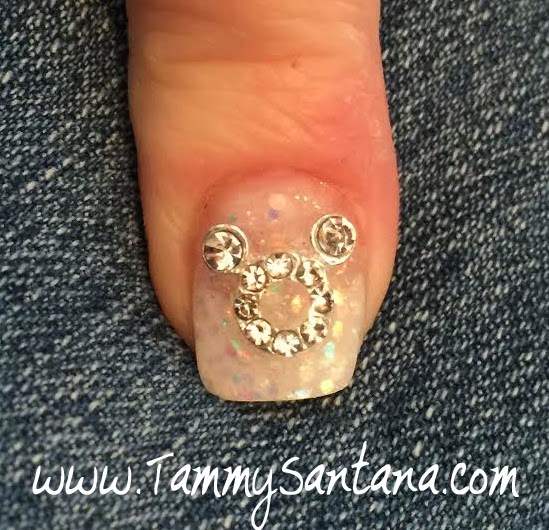 In honor of the Disneyland 60th Anniversary celebration, I am giving away a set of these cute crystal nail charms! Just leave a comment below and you will be entered for a drawing on May 29, 2015. Fun Card For Dad Or Grad! "Fork It Over" KitchenAid Mixer Cover!